Few months ago, I’ve been designated as the Travel Editor of a budding online magazine set in a virtual office. Most of the people in the editorial board, I have yet to meet in person but already I feel like we’ve known each other forever, most especially my associate editor, Chiki. Last August, we were able to meet in person after he took the long trip from Baguio to Manila. Chiki girl, as I fondly call him, is as cheerful and likable as he is online. And I’m sure that you will like him too, so I made the business of including him in my travelers series. 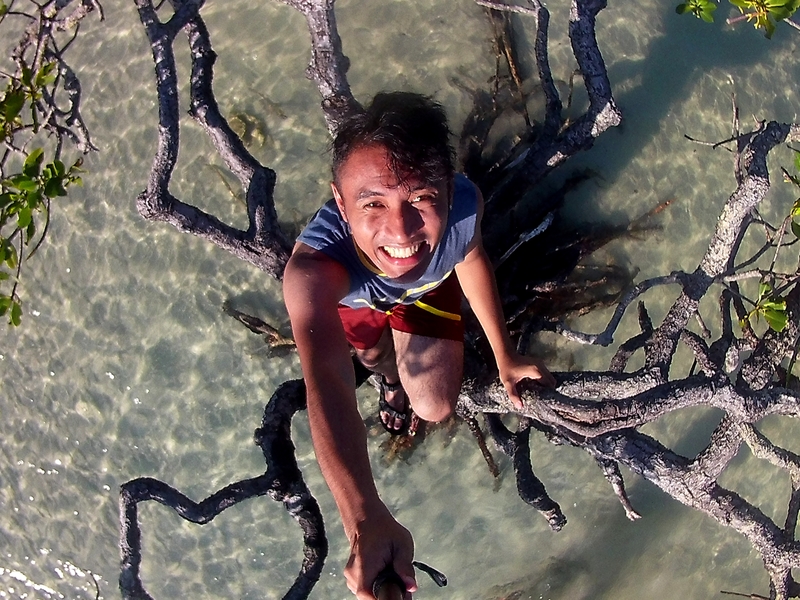 So ladies and gents, meet our 14th Travel Bug Series feature, Aldrick “Chiki” Agpaoa. You’re from Baguio; is there any unpopular place there that people should check out? Do you have a role model? If yes, who is it and why? I am Aldrick Agpaoa. 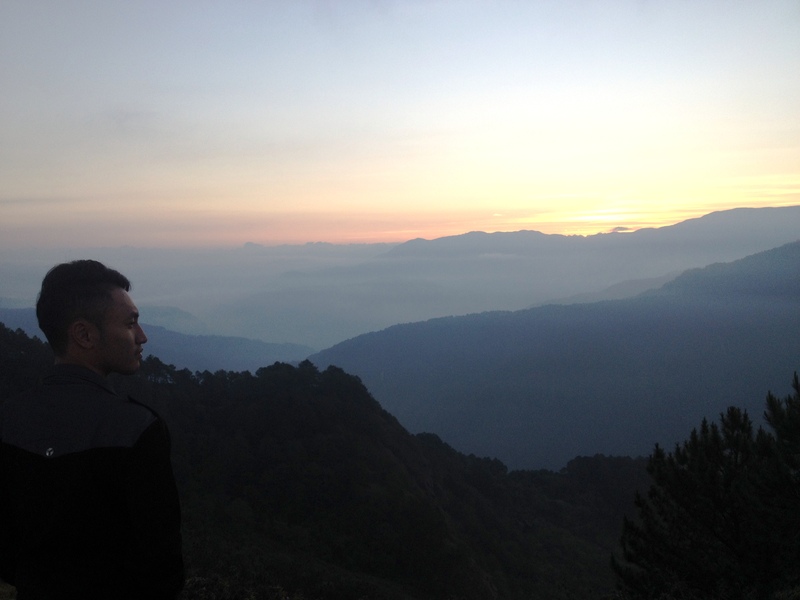 People know me more by the name “Chiki.” I live in Baguio City and I’m 24 years old. I am a former flutist of the SLU Marching Band (2005-2013) and former editor of a University-wide publication in SLU (2009-2013). I have a natural love for traveling, which I think is because of the mole on my left foot’s sole. People say I am gregarious and I can make friends in less than 5 minutes or so. I love trying out new things especially when I am with my friends and I also love to hike mountains (although I have only been to a few, it just gives me that kind of rush when I hike mountains and see the view from the summit). A trivium about me is that I am also ambidextrous, which means I can write both with my left and right hands! I think the thing that inspired me to travel is my own gut. I believe I have this “mission” to visit and explore all the provinces of the Philippines first before fulfilling my mission to travel and see the world. It started only in college when my High School teacher introduced me to the crazy world of blogging in 2009, but I formally started my blog 6 years after because I have to prioritize my studies that time. My fondness to travel also started when I met several travel bloggers along the way, urging me to travel the country ASAP because they said it’s not too late to travel but it would be “now or never” if I would not start my journey in exploring the world. Before going to a destination, I research on a place I want to visit. My goal (sana) is to discover the lesser-known tourist spots in a place where I would be going, in that, I would be “serving a new flavor” to my readers so that they would also see and experience the new sites in a place I would be visiting. Also with the advent of the Internet (thank God), I also email the tourism officers of the provinces I would be going to and ask them on the places that should be visited in their locale. In that, I would now prepare a list of the things-to-do and places-to-go so that my travel would be less hassle when the day comes. Some of my travel must-haves are: 1) Camera (of course! But I usually borrow a DSLR Camera from my friends in the College Publication where I once belonged); 2) Laptop (I also borrow this from a friend of mine. I just buy her souvenir items for the favor she gives me ’cause it’s really hard not to have one); 3) Cellphone (for communicating the people I would be with on the place I would be going) 4) Clothes and toiletries (of course) 5) Pocket Money! (I usually bring extra money for emergency purposes and I also bring my ATM with me in case something unfortunate happens). So far, in my 1 year of traveling the country, my favorite province is Quirino because the place is not yet well-known to tourists and there are only a few people going there (which I love because it is not that overcrowded and you can take pictures of nature without people in or on it. Hahaha!) The people, too, are very welcoming given the fact that Quirino is still a “young tourist destination.” Surprisingly, I was also amazed by its natural beauty because everywhere you look, mountains surround the province and the roads are also challenging as it is steep and curvy in some parts, adding to the thrill of the ride. I like Quirino because the province is simple yet it delivers to be a promising destination once developed. I think there are a few. Some people/tourists/travelers do not know about the Emilio Aguinaldo Museum. Just so people know, it is where the first Philippine flag (used by Gen. Aguinaldo in declaring Philippines’ Independence to Spain in 1898) is placed. 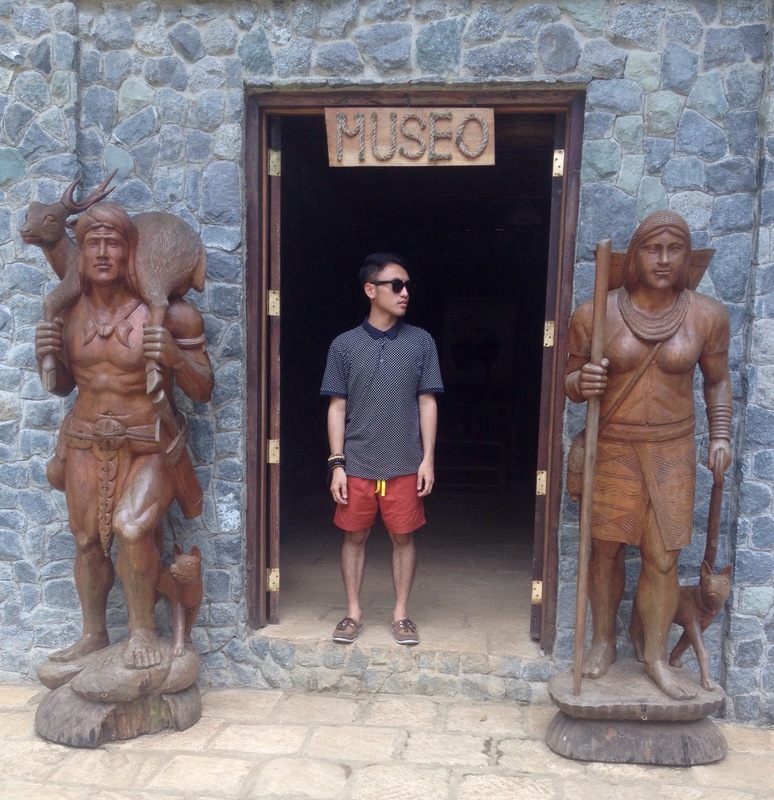 There is also a sculpture in front of the Baguio Museum where an artist carved a tree trunk with the faces of the “3 witches” of Baguio etched on it. This, is I think to remember the “witches” in shaping Baguio’s colorful history, making them the epitome in their respective fields and by making Baguio what it is today. I balance my work and my passion for travel by scheduling my trips ahead of time and by maximizing the “long weekends,” if there are. This will also help me budget my travel expenses, unless the trip is sponsored. 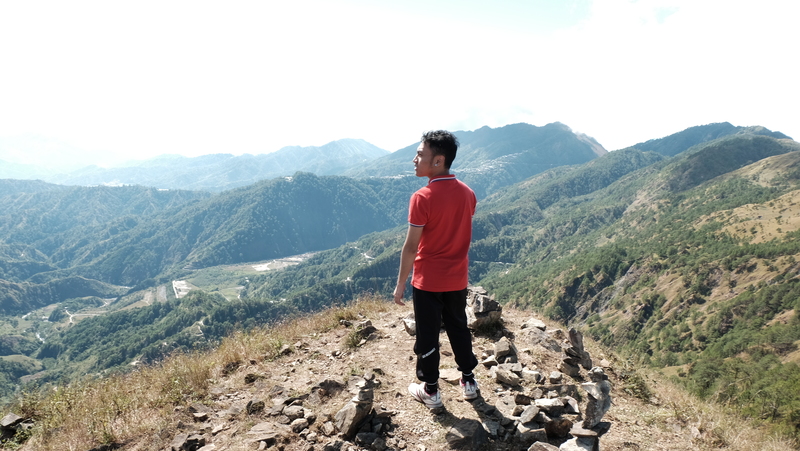 My blog (Turistaboy) for now basically features the places I have been to in the Philippines. As of this writing, I have been to 18 out of the 81 provinces in the country. I also have a section called the “#1000PesoChallenge” wherein I challenge my own budget during my trips whether it can go less than or equal to PHP 1000 without compromising the experience itself. I am planning to go to the provinces of Nueva Ecija, Aklan (Boracay), Batanes, to the island of Panay (Iloilo, Antique, Capiz, Aklan), and Guimaras. I think my non-negotiable term when traveling is the date/s of travel. If ever I would travel, I often ask my friends usually a month before if they’re available to accompany me during my stipulated dates of travel (especially if it involves riding an airplane because re-booking is difficult and expensive). When going to a new place, the first thing I look for is food! (Hahaha!) It’s because I don’t eat much while I’m on transit. Next thing to food is that I look for the person that I have coordinated with beforehand. This is to ensure a smooth flow when touring around the place I am in. My dream destinations would be Tonga, Samoa, and Maldives! Paris and Iceland, too! Next Post Not Permitted to go to Indonesia - No Worries, I'm Going to Japan! Nice to know you Chiki, and I think we have some similar thoughts on some questions. And yes Iceland is in my bucket list too. This is really interesting. It’s always great to know more about other Bloggers and there experiences. It’s great what you have achieved and I think it’s fabulous that you have been able to manage work and travel side by side. Oh, I love the #1000Pesochallenge. I am pretty sure that is very much challenging most especially if you are hitting provinces that would take long hours before you can set your foot on! But that interests me. I would love to give it a try too! It’s really interesting that he pointed out Quirino because I haven’t heard about the place. Plus I’ve always envied Baguio locals. I have considered relocating there. Absolutely love the mountains and the cold! Hello, Chicki. Nice to meet you. Love to know more about you. Ihihi. I agree that to write beautifully, we sometimes need an inspiration. Having those travel blogs and buddies S inspiration is seriously beautiful. They tend to challenge us to give and write more because they can also give and write more. Good luck on your travels and heres to hoping for more places to explore. I’m also a frustrated travel blogger and reading someone’s journey to be one is heartwarming. I can relate on his story and I can feel na we can be instant friends when we meet. Haha We both have mole on the sole though maybe that’ why. Go Chiki girl, to more places and adventures you’ll experience. I’m now a reader of your blog. ? Wow, definitely a travel bug we got here. That’s amazing how you have traveled 18 provinces while still working. I like the #1000pesochallenge idea. I’ll check out your blog to see how you were able to squeeze it in. I love this series! It’s great to hear other traveler’s stories. I’m going to check out his blog now 🙂 I really like his travel tips. haha, i always look for food when i first go to a place! oh wait, actually i will start looking (researching) on food before i actually reach the place. food planning is also an important part of my travel itinerary! the 1000pesochallenge sounds really interesting! i wonder how will those budget trips turn out. This was such an inspirational interview. 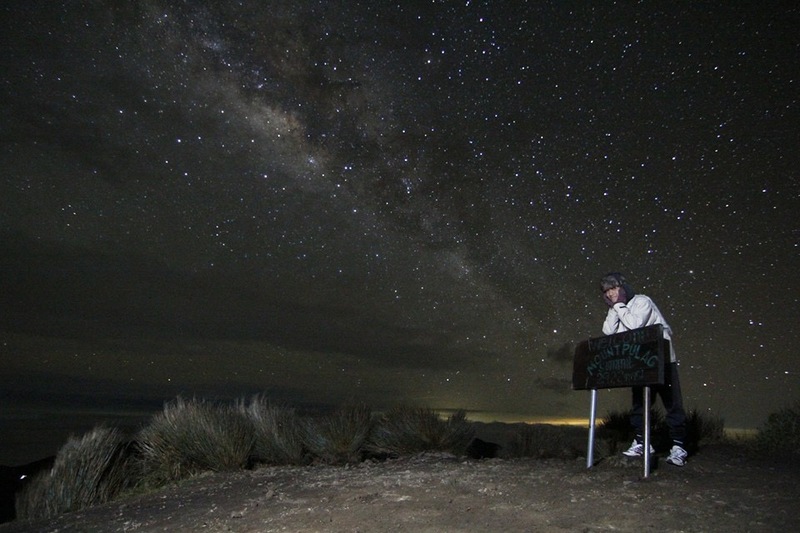 I love to read about places that people explore that are not as touristic or known, so definitely chiki is doing a great thing for his readers. It was interesting to know more about his habits and tricks too. I love this interview. It’s always so nice, so find some places that aren’t very touristic and discover some places on your own. There’s always something interesting to find! So 18 out of 81, then there’s still a lot to discover. Have fun! I love reading about other bloggers, people’s motivations and their experiences! This was an amazing article to read, and so interesting! Thank you for sharing! That was a lovely interview. I think ive come across him once. And he is from Baguio! The witch tree that he mentioned made me curious. I didnt know that witches has something to do with the history of Baguio, interesting!